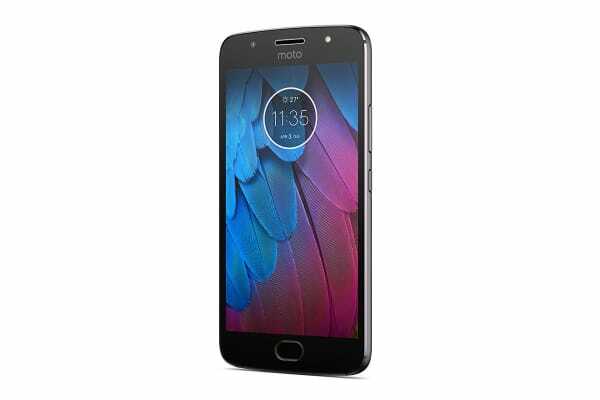 The new Motorola Moto G5S features a sleek, all-metal unibody design, precision-crafted from a single piece of high-grade aluminium. 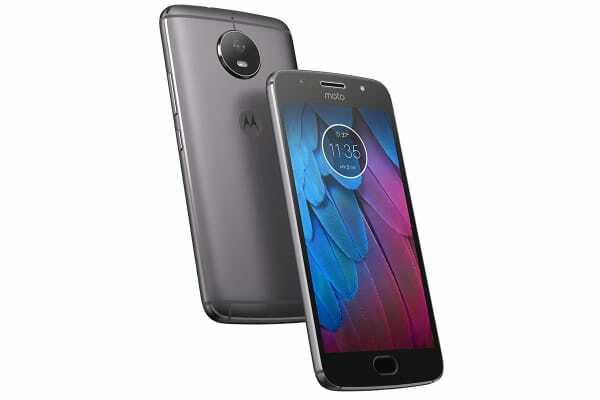 The Moto G5S high-resolution 16MP rear camera has phase detection autofocus (PDAF), so more than 200,000 pixels lock onto your target in an instant. You’ll never miss a shot. Plus, Pro Mode gives you more control over professional features like white balance and shutter speed. Best Shot automatically selects the best picture from a burst to keep. When it’s time for a group selfie, the wide angle 5MP front camera with new LED flash makes everyone radiant in any light. Activate Beautification Mode for extra-gorgeous selfies. Enjoy your favourite entertainment in vivid colours with crisp details on a 5.2” Full HD display. With a Qualcomm Snapdragon 1.4GHz Octa-core processor, powerful graphics capabilities and support for 4G speed, you can browse the web quickly and stream music and videos without delays. Plus, when you’re on the go, a splash-proof coating and Corning Gorilla Glass screen protect your phone from the elements. Go ahead, forget your password. 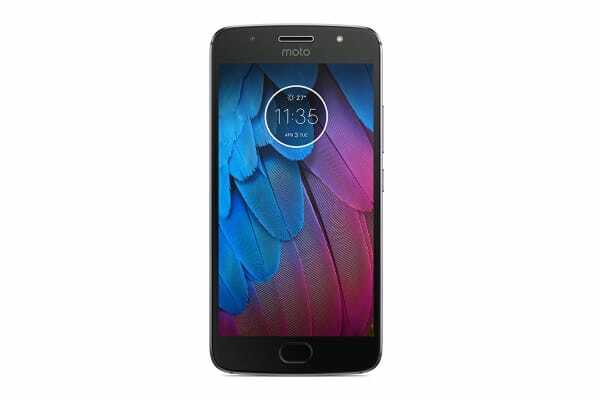 With Moto G5S, your fingerprint unlocks your phones and your wallet. Make mobile payments at participating retailers without having to type a password. Just place your phone near a compatible NFC terminal and use your fingerprint. There’s no need to carry cash or credit cards. The new one-button navigation makes old school on-screen buttons disappear, so you get a much better view. Use the fingerprint reader as a directional key by swiping left to go back, right to access recent apps and tapping to go home. Stay unplugged even longer with a 3000mAh battery that lasts all day. When it’s time to power up, don’t slow down. The included TurboPower charger provides up to 5 hours of battery life with just a quick 15 minute charge.